Friday’s Fresh Five! (7/12/13) | What about this? 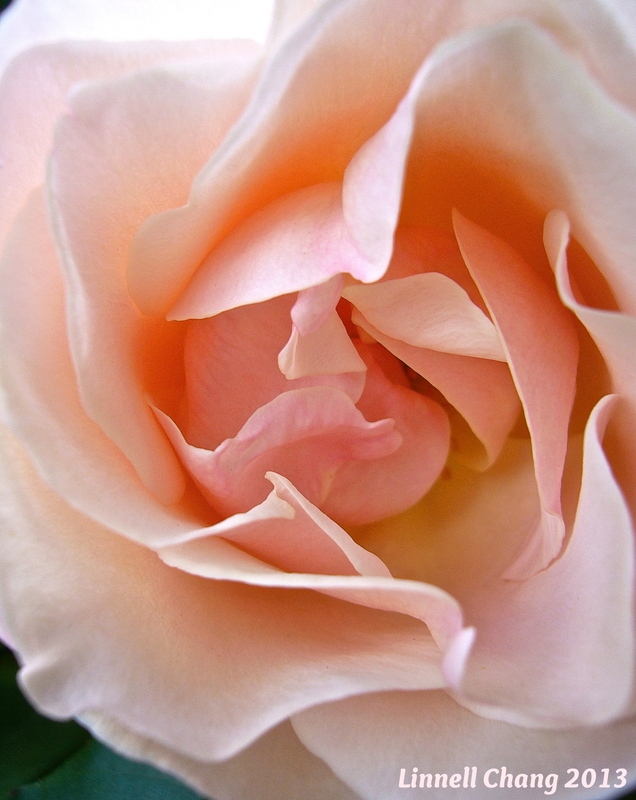 Delicate porcelain-like petals unfurl into a creamy kiss of pink — First Kiss to be exact. All the qualities of a first kiss can be seen in its blossoms: blush, innocence, and joy. Admiring the beauty of this rose had me wondering about the person who named it. This person’s first kiss must have left an everlasting imprint. Do you remember your first kiss? This video has been around for awhile, but it never fails to make me smile. The pure joy the dog exhibits is a reminder for all of us to live in the moment and to do what we love with gusto! Loving clever and innovative designs, I always enjoy sharing them. Some of these designs, compiled by Glorious Mind, are Eco-friendly, some of them are extraordinarily clever, and some of them are just playful. Combine coffee, oil, oats, and tea in a small disposable bowl until everything is well-blended in the oil. Scrub into skin using a circular motion. Last Friday I featured an artist who used thread and nails to create huge rainbow-like art installations. This week I’m featuring a talented Japanese artist named Kumi Yamashita who uses similar media to create portraits. 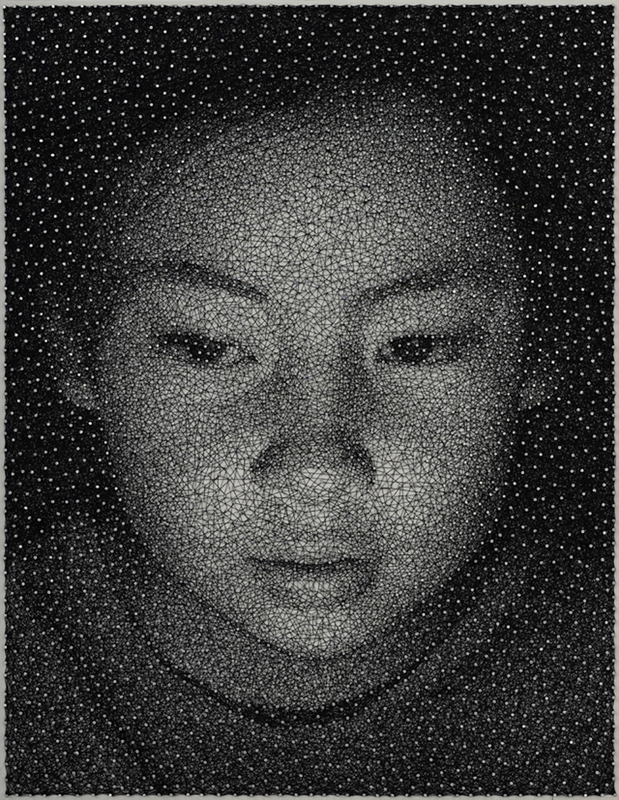 Of her Constellation series, Yamashita says, “This body of work consists of three simple materials that, when combined, produce the portraits: a wooden panel painted a solid white, thousands of small galvanized nails, and a single, unbroken, common sewing thread.” While on her website view some of her other amazing portraits made from different media. Kiss someone you love this weekend!